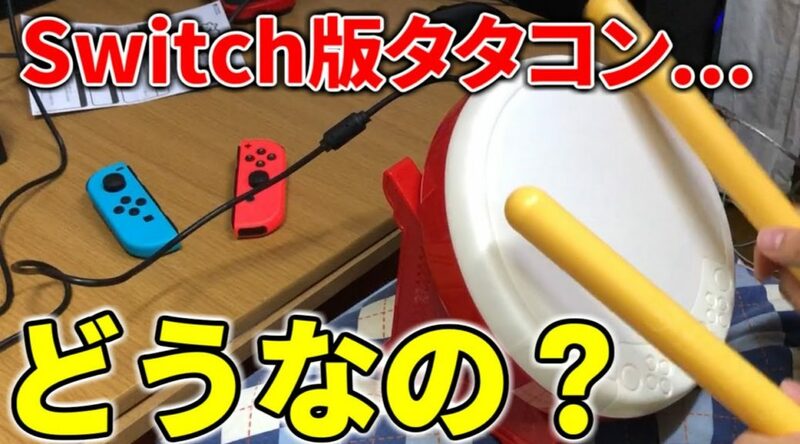 Japanese Youtuber goniha2000 has uploaded a video of himself playing Taiko no Tatsujin: Nintendo Switch Version with the HORI Drum Controller. Not only that, he’s tried out the Drum Controller with the highest difficulty level – Oni level. If you’re having trouble playing in Furi Furi Ensou mode, perhaps the Drum Controller might do the trick.